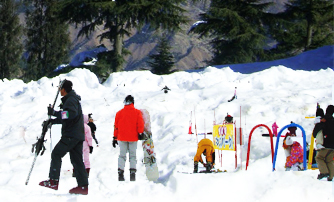 Dalhousie is a quiet hill station with a sense of enchantment that spreads over five low-level hills at the western edge of the Dhaula Dhar range, just east of the Ravi River. Named after a former British governor-general; it retains a whiff of colonial air and some charming architecture. 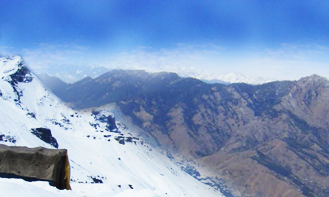 The pine-covered slopes are intersected with paths and treks that are ideal for short undemanding walks. 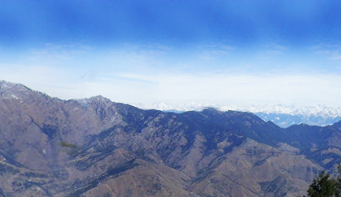 The airports closest to Dalhousie are at Gaggal (near Dharamshala), Amritsar and Jammu, about 130-190 km away. 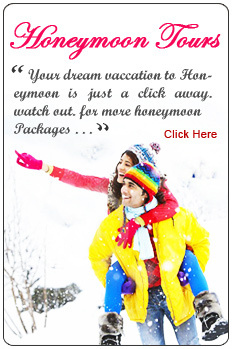 The closest railhead is at Pathankot. 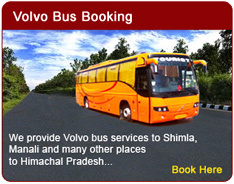 From the station, hire a taxi for Dalhousie or take one of the many buses that leave for Dalhousie. 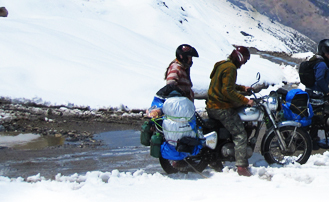 Dalhousie lies astride the main Pathankot- Chamba route. 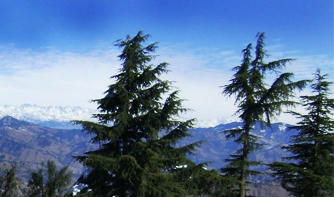 At Ranikhet (06 km from Pathankot), take the diversion to Dalhousie. 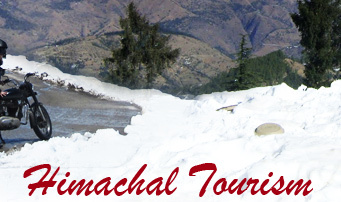 The city is linked by road to cities all over Himachal.